Being lost doesn't always have to be a bad thing. 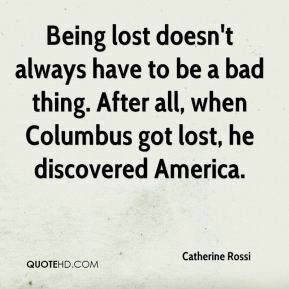 After all, when Columbus got lost, he discovered America. This is not the sort of thing that you crank out in a weekend. Another thing I recall was falling in love with Shirley Temple when I was nine or ten. The first thing I would say is . . . rip out that stupid Kentucky bluegrass and put in native grass. 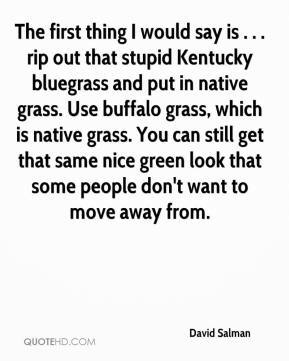 Use buffalo grass, which is native grass. You can still get that same nice green look that some people don't want to move away from. It's really nice to be smiling pretty consistently now, and that's a very good thing for us. Hopefully we will be taking her home in a couple of days and figure out how to be parents. They all know they're good. 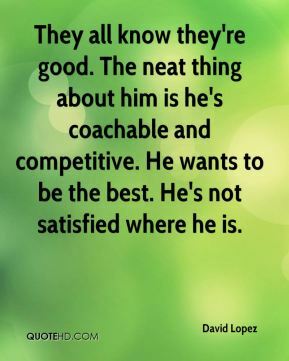 The neat thing about him is he's coachable and competitive. 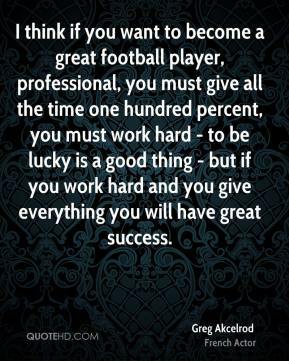 He wants to be the best. He's not satisfied where he is. 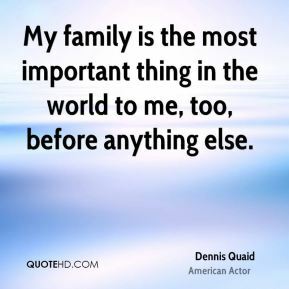 My family is the most important thing in the world to me, too, before anything else. 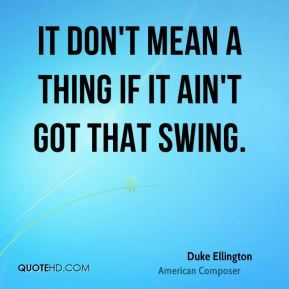 It Don't Mean a Thing If It Ain't Got That Swing. 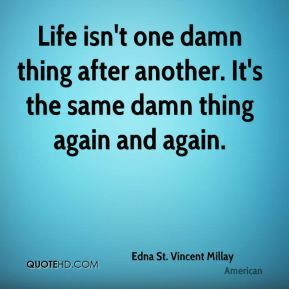 Life isn't one damn thing after another. It's the same damn thing again and again. 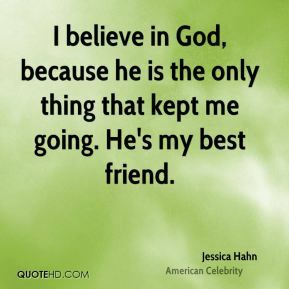 I believe in God, because he is the only thing that kept me going. He's my best friend. 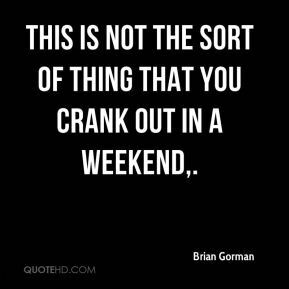 I wanna show that gospel, country, blues, rhythm and blues, jazz, rock 'n' roll are all just really one thing. 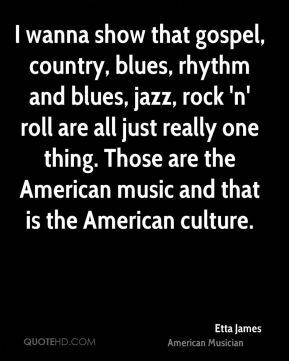 Those are the American music and that is the American culture. 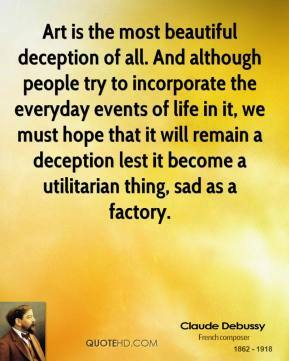 Art is the most beautiful deception of all. And although people try to incorporate the everyday events of life in it, we must hope that it will remain a deception lest it become a utilitarian thing, sad as a factory. 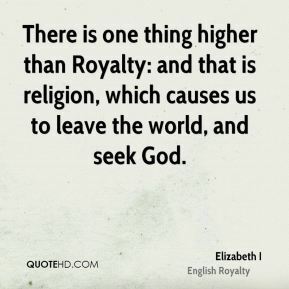 There is one thing higher than Royalty: and that is religion, which causes us to leave the world, and seek God. 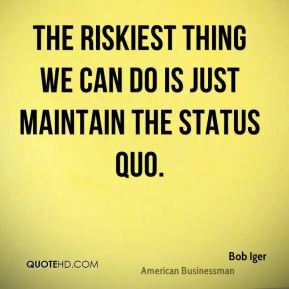 The riskiest thing we can do is just maintain the status quo. There is no such thing as death. In nature nothing dies. 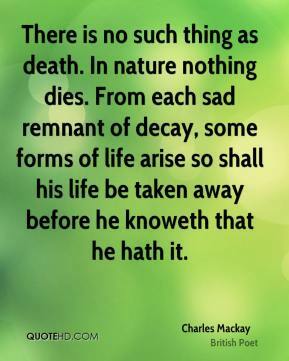 From each sad remnant of decay, some forms of life arise so shall his life be taken away before he knoweth that he hath it. Foolish men imagine that because judgment for an evil thing is delayed, there is no justice; but only accident here below. 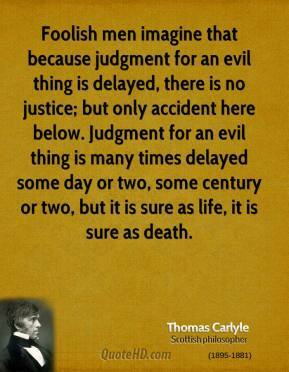 Judgment for an evil thing is many times delayed some day or two, some century or two, but it is sure as life, it is sure as death. 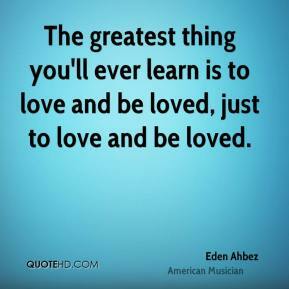 The greatest thing you'll ever learn is to love and be loved, just to love and be loved. Remember there's no such thing as a small act of kindness. 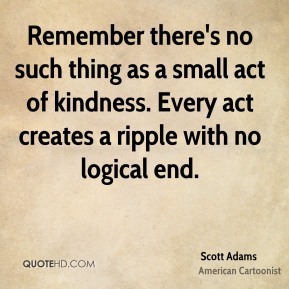 Every act creates a ripple with no logical end. I'm the first to admit this whole salary thing is getting out of control. 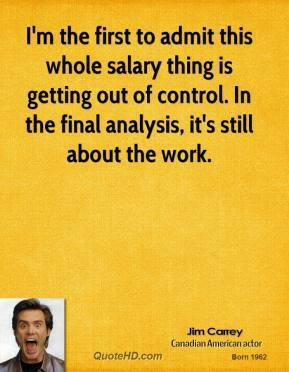 In the final analysis, it's still about the work. 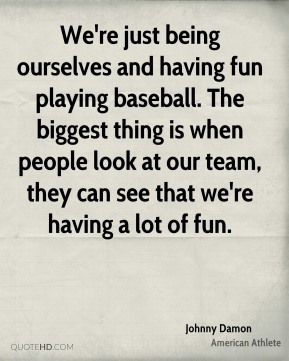 We're just being ourselves and having fun playing baseball. The biggest thing is when people look at our team, they can see that we're having a lot of fun. 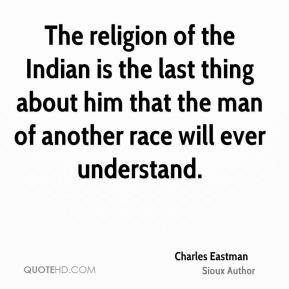 The religion of the Indian is the last thing about him that the man of another race will ever understand. I wondered a little why God was such a useless thing. It seemed a waste of time to have him. 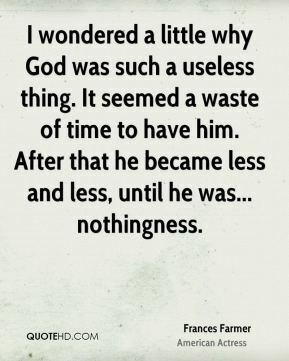 After that he became less and less, until he was... nothingness. 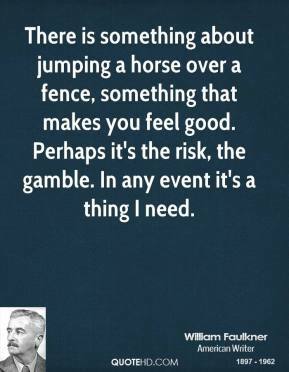 There is something about jumping a horse over a fence, something that makes you feel good. Perhaps it's the risk, the gamble. In any event it's a thing I need.